Southwick Online | Product Solutions for Everyone! Our business depends on outstanding logo branding that makes you look good. All year around, easy on, easy off, zip off hood, great in rainy weather, spring and fall chill!! Very durable. 20 oz. 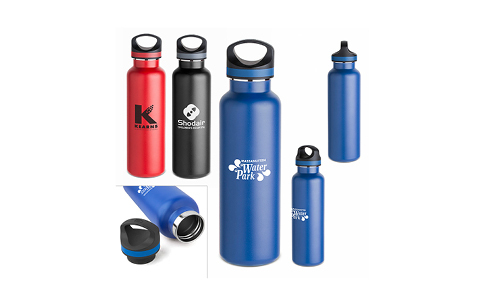 vacuum insulated bottle. COLD 24 hrs, HOT 12 hrs! Double wall 18/8 stainless steel, copper lining, powder coat finish. Take it with you everywhere. The perfect charging cable for all your charging needs. 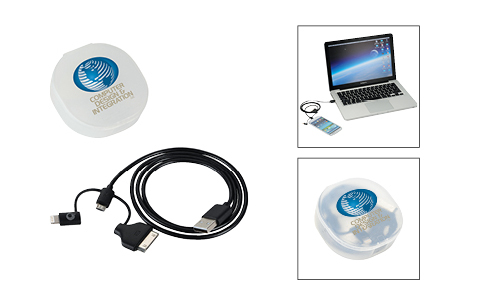 The MFI Certified 3-in-1 Cable comes in a convenient clear plastic carrying case perfect for making sure your cable does not get tangled. This cable has a 30 pin, Lightning and Micro USB connectors that can connect to smartphones and tablets like iPhone, iPad, and Android based tablets and smartphones from Samsung, HTC, Motorola, and others. 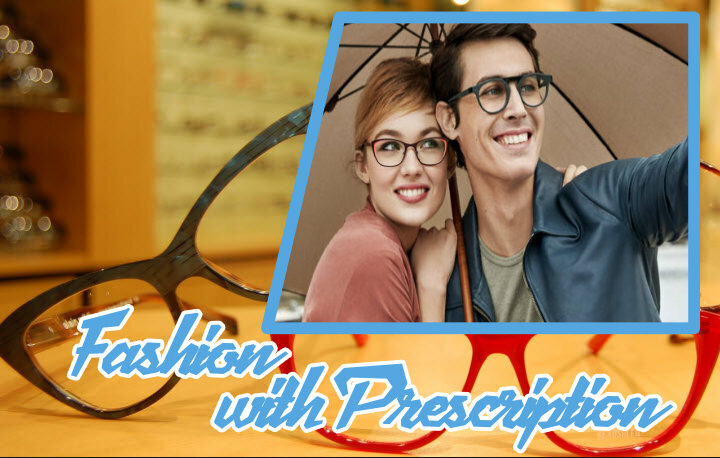 Optometrists are medical professionals who deal with problems relating to eye sights, mostly by prescribing corrective spectacles, lenses or medicines. 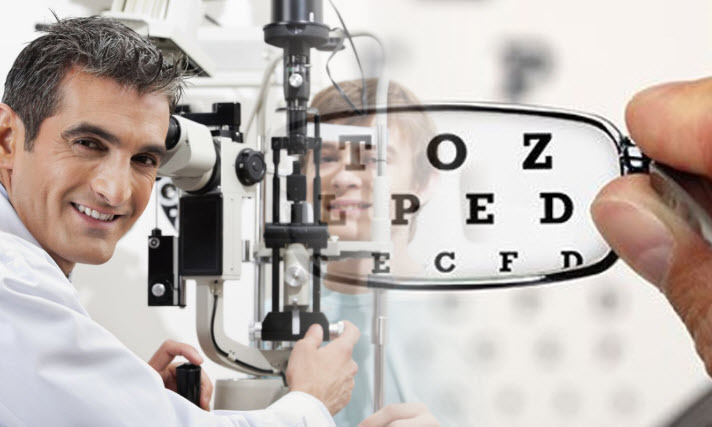 Optometrists are generally confused with ophthalmologists. 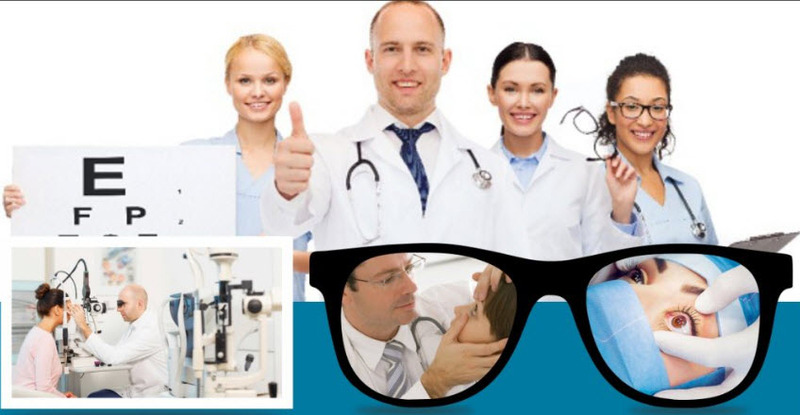 Although both of these specialized professions deal with eye care, optometrists have to acquire their D.O. (Doctor of Optometry) degrees before they start practicing. Ophthalmologists, on the other hand, are M.D. (Doctor of Medicine) and can also operate on the eye. Choosing the right subjects in high school and college: In order to apply to a D.O. program in the future, high school students are often recommended selecting biology, physics, math, and chemistry as their preparatory courses for the degree ahead of them. Once out of high school, they need to get enrolled in a college pre-optometric course. Majority of the colleges require students to gain credits in all the subjects mentioned above, with English as an additional course. The good news is that not every D.O. program lays down the prerequisite that a student must have passed out from college before they enroll for further studies. However, students must have completed at least 75 percent of their four-year degree program before enrolment into higher studies. Students are required to get their bachelor’s degree, nonetheless, before they are awarded their D.O. degree. Graduating from a certified and credible optometry college: Before getting into an optometry school, students applying for the program have to appear for an admission test. Many students start appearing for their admission tests right from their second or third year in college, which gives them the opportunity to retake the test if they are unsuccessful at first. In optometry schools, a four-year degree program is offered that encompass courses related to general health and vision. The training is imparted both in academic and practical terms needed to identify which is the right contact lens is the ‘right one’ for the patient from the long line of options from the Acuvue brand. Compulsory courses include pharmacology, optics, systematic diseases, and biochemistry. Keeping the door open for residency as part of post-graduation: With residency programs, optometrists get a chance to concentrate more in the area of their interest, which includes family health, vision remedy, geriatric or pediatric optometry and treatment of optical problems. Specializations can also be done in optical and refractive surgeries, which is good news for people studying optometry in America states that allow them to carry out small-scale eye operations, aside from the license to recommend daily wear lenses or extended wear ones. Passing the licensing exam: A career in optometry does not take off immediately after a person finishes the D.O. course since the degree holders are required to pass a licensing exam to get approval as optometry practitioners. People who have been trying to find more about how to become an optometrist should remember that it is only after clearing the licensing exam that individuals become eligible to practice as optometrists in different health facilities. Licensing also needs to be renewed every one to three years, depending upon the state requirement. Attaining the license becomes a little easier when people keep themselves in practice by enrolling themselves for higher degree programs even after they start practicing. Individuals who want to take up the job of research or teaching optometrists, simultaneously with their work as practicing optometrists, need a master’s or Ph.D. (doctorate) in a specialized field of optometry like neurophysiology and optical science. 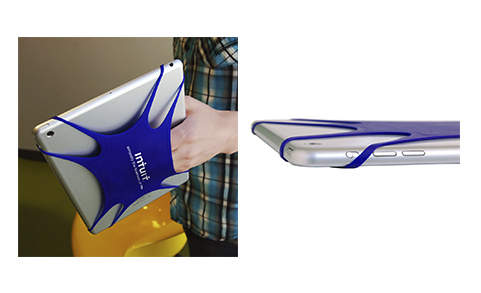 This multi-functional protector keeps your tablet from getting scratched and keeps your tablet tethered to your hand. 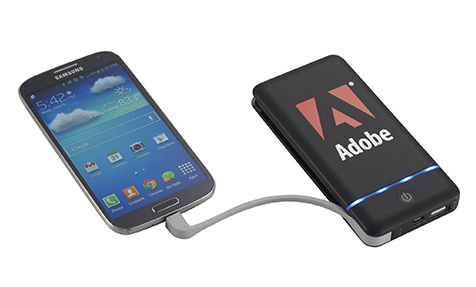 Charge Your Micro USB Devices! Don’t miss out on that important call again because you have a dead battery. Ask about our many popular options for mobile charging devices – we have a complete assortment to fit any budget or power need. 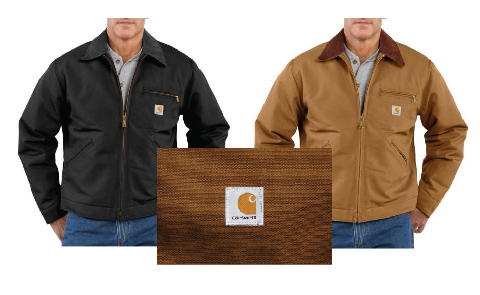 Carhartts – Get Your Orders In Now! 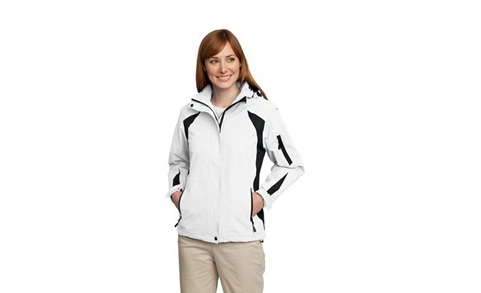 Southwick is ready to take your cold weather orders – these popular jackets go fast! Call us for the latest in pricing, color options, and availability. 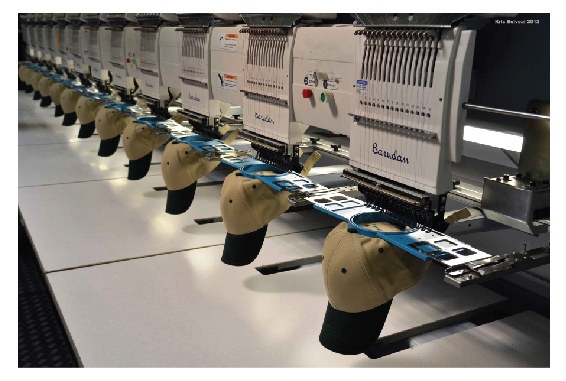 We also handle the entire Carhartt “Flame Resistant” line of apparel. 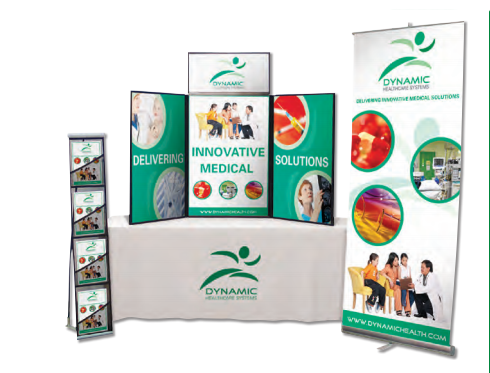 Ask about our wonderful selection of beautiful full-color tents, banners, retractors, table cloths, and even full trade-show booth displays.